Hiring managers know that the organization’s reputation is on the line when they hire a new account manager. As a result, the field is competitive and it’s critical for job-seeking account managers to craft brilliant resumes. Above all, you must showcase your sales and interpersonal skills. 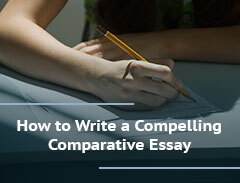 Start off strong by mentioning both in your summary statement. As you write your work history section, focus on elevating these points. Since your duties will involve sales, it’s vital to quantify your achievements using data. Ultimately, you must demonstrate that you have a reputation for bringing in revenue. 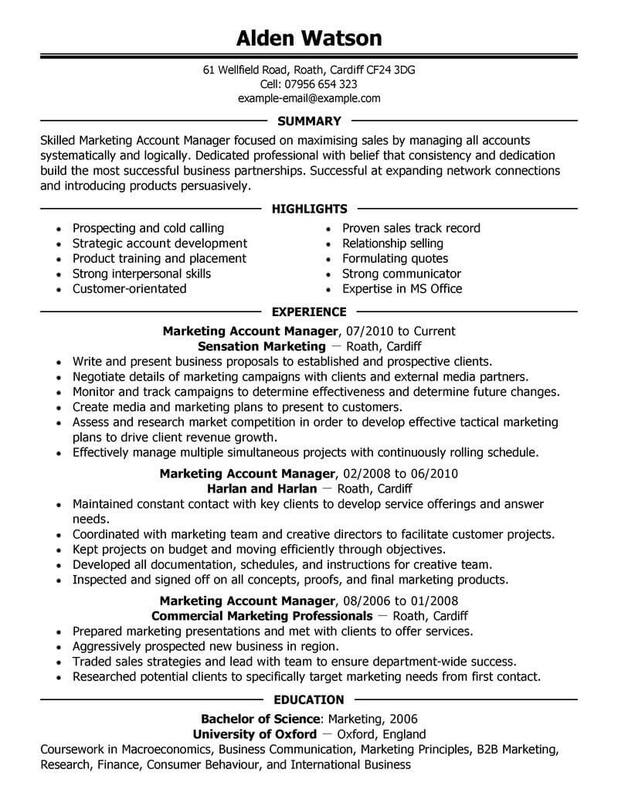 See the account manager resume example for execution ideas. Account managers help grow businesses by managing individual accounts and building client relationships. To get a job as an account manager, you’ll need business experience, the right attitude, and a quality resume that specifically highlights your accomplishments. The resume examples below have been developed with this in mind. 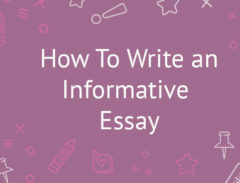 Using these resume examples and your individual successes, you can craft a resume that will impress hiring managers and move you that much closer to getting hired. Like searching for jobs anywhere else in the United States, locating jobs as a account manager can be much less stressful if the right kinds of action are taking prior to and during the process. 1. Networking is important, both online and in person. Be sure to make yourself (and your skills) known to potential employers. 2. Explore your options. Spreading yourself to a wider range of opportunities means more chances to find a good placement. 3. Be persistent in pursuing any possibilities. Job leads were meant to be followed, and showing initiative could just land you right where you wanted to be. 4. 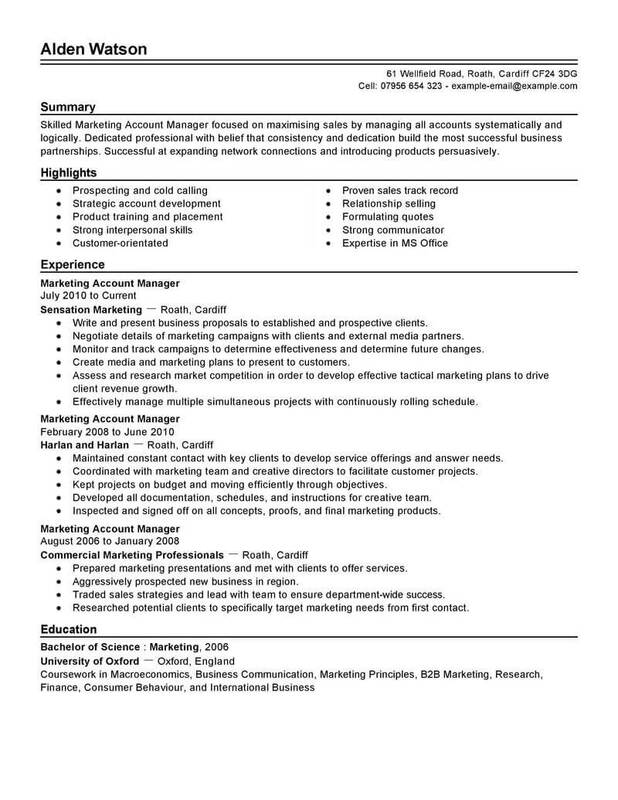 Have a complete and polished resume. This shows competence and attention to detail. 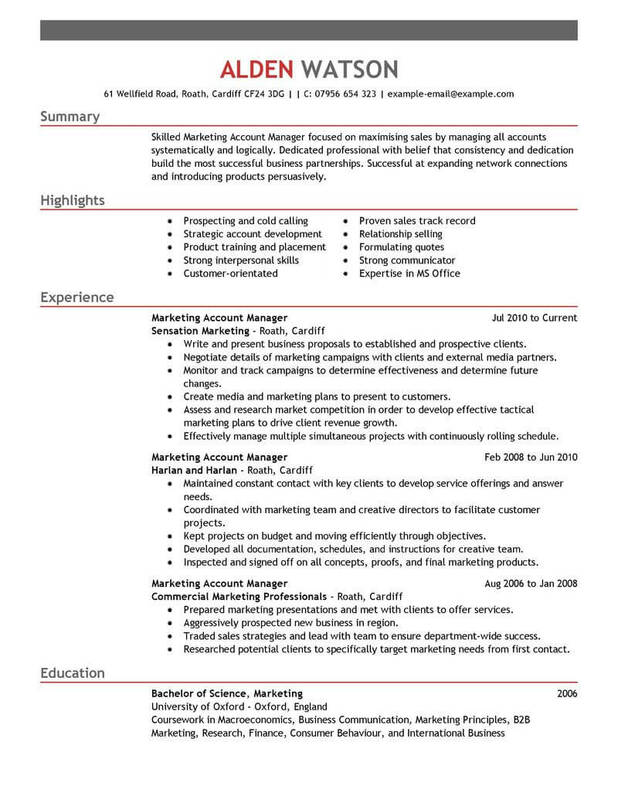 Keep resumes simple and sweet. 5. Search all corners for leads. Perhaps your dream job might lie somewhere you least expected it to be. 1. Using a bulleted style can help make your resume easy to scan, and can help key points to jump out at the reader. 2. Keep your resume short and to the point. One page is preferable, but two pages are adequate if more space is required. 3. Place your most relevant information first. Pushing your strong points is paramount in resumes. 4. Do not pad or lie on your resume. While employers may not know right away, you may be fired if caught later on. 5. Make it unique, unlike other resumes that may be scanned in the same bunch as your own.